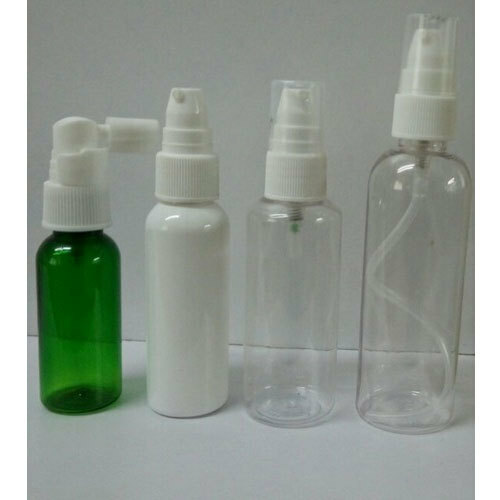 Established in the year 1998, We, Samkin Industries are a leading Manufacturer of a quality range of Plastic Closure, Foamer Bottle, Honey Bottles, Gel Jars etc. We believe in providing quality products that are superior in all aspects. All our products offer a glossy touch that makes them appealing. We use the finest quality raw material, which is procured from the reliable vendors in the market. We nurture a talented and experienced team that takes care of all the activities during the production and packaging process. Owing to unmatched standards of quality, we have managed to gain a wide clientele all across the country. these are highly functional and are easy to use thus providing maximum satisfaction to the clients. Our prompt responses to client's queries and competitively priced products have also helped us in establishing a wide base of satisfied clients.